Offering a children's playground and free on-site parking, Golden Bay Motel is located in Takaka, just 5 minutes' walk from shops and restaurants. All apartments boast a patio and a fully equipped kitchen. Guests receive free WiFi access. Each apartment features a private entrance, a dining setting and a lounge area with satellite TV and a sofa. All include a bathroom with a shower, hairdryer and free toiletries. 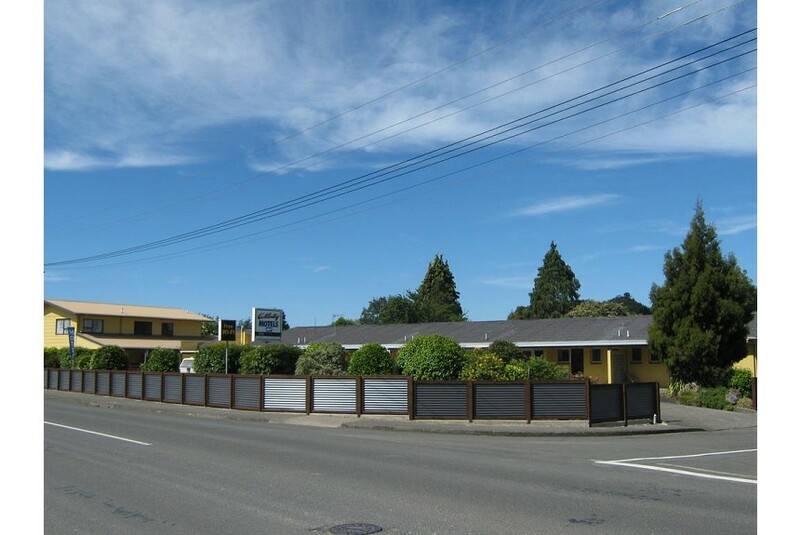 Golden Bay Motor Inn is 5 minutes' drive from Golden Bay Air Field and Abel Tasman National Park. It is an hours' drive from Farewell Spit. Guests can relax in the quiet garden or share an outdoor BBQ on the sun terrace. Continental breakfast is available.